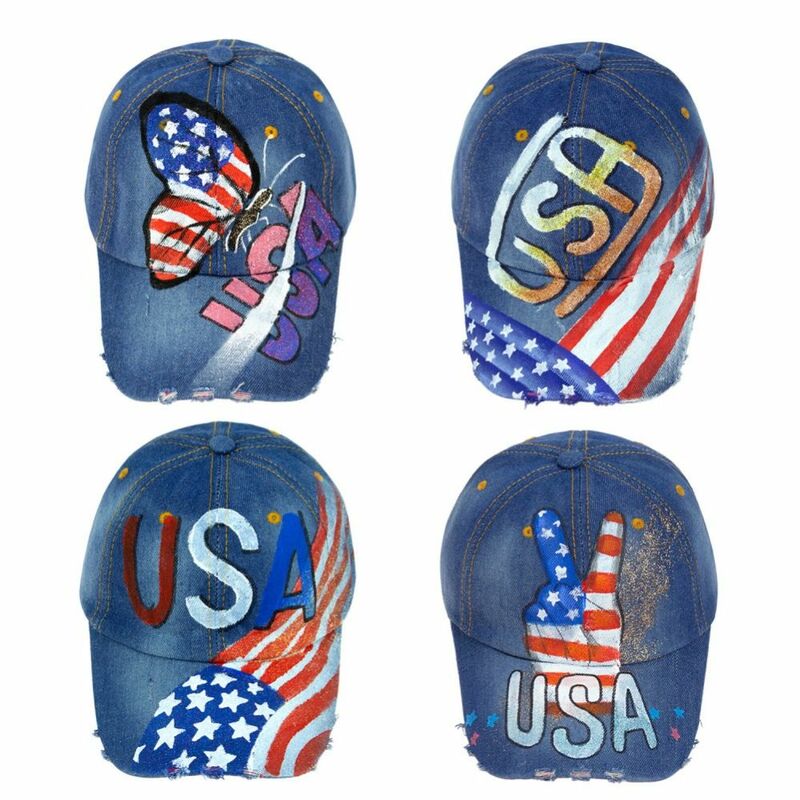 These wholesale USA airbrush adjustable baseball caps come in 4 assorted prints and a bulk case of 24 hats. 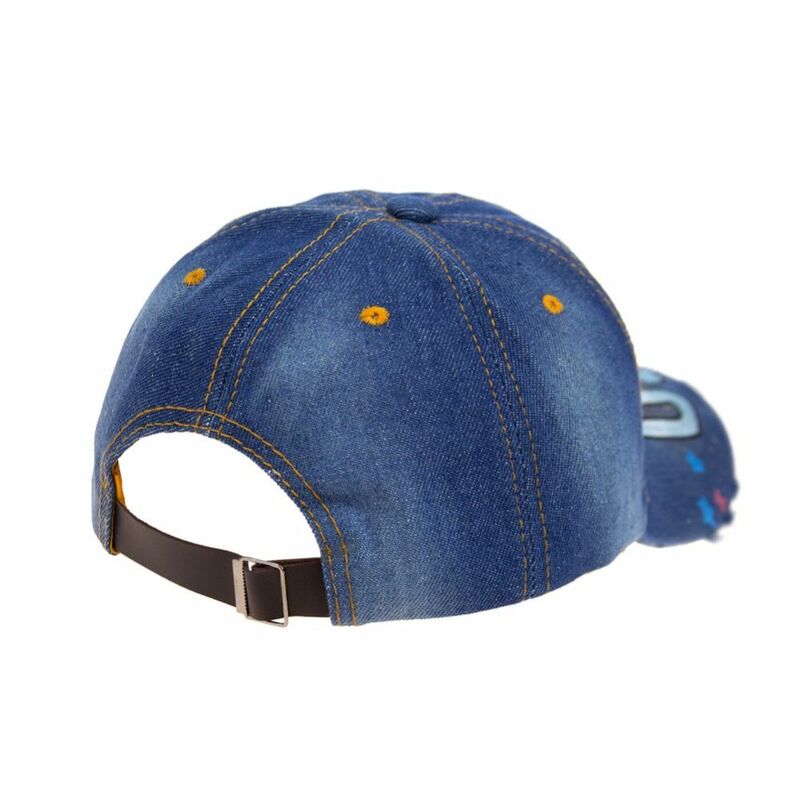 Each hat is equipped with adjustable straps so you can form fit to your head. These unique, fun and trendy caps are a great fashion accessory for any outfit. This unstructured, adjustable ball cap is made from 65% cotton and 35% polyester. High quality and durable with soft cotton to ensure it fits comfortable on the head.